211 Bernard: TONIGHT! Blue Met event: Mile End Crime Night! TONIGHT! Blue Met event: Mile End Crime Night! Join us for a chilling and thrilling night of crime writing tonight at 7 p.m! Mile End Crime Night is presented by Maisonneuve Magazine as part of the 2014 Blue Metropolis Festival. Three renowned international writers from the US, Austria and Italy will read from their recent works. Prepare for terrifying tales of kidnapping and imprisonment, frozen corpses on ski runs, and a student-stalking Italian serial killer! The event will be hosted by Montreal's Amanda Cockburn. Koethi Zan was born and raised in Alabama. 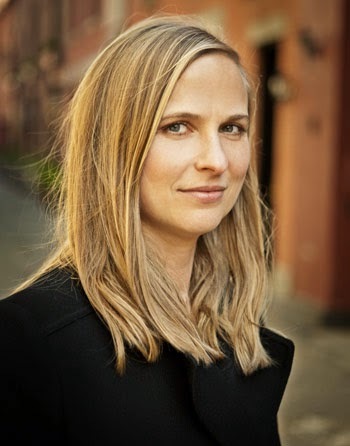 She attended Yale Law School and practiced entertainment law for fifteen years before turning her attention to writing her first book, the crime novel The Never List (2013). The book has already won high praise from the likes of Jeffery Deaver and Tess Gerritsen. Nowadays she lives with her family in an old farmhouse in upstate New York. Wolf Haas was born in 1960 in the Austrian province of Salzburg. He is the author of seven books in the bestselling Detective Brenner mystery series, three volumes of which have been made into popular German-language films. Among other prizes, the Brenner books have been awarded the German thriller prize and the 2004 Literature Prize from the City of Vienna. 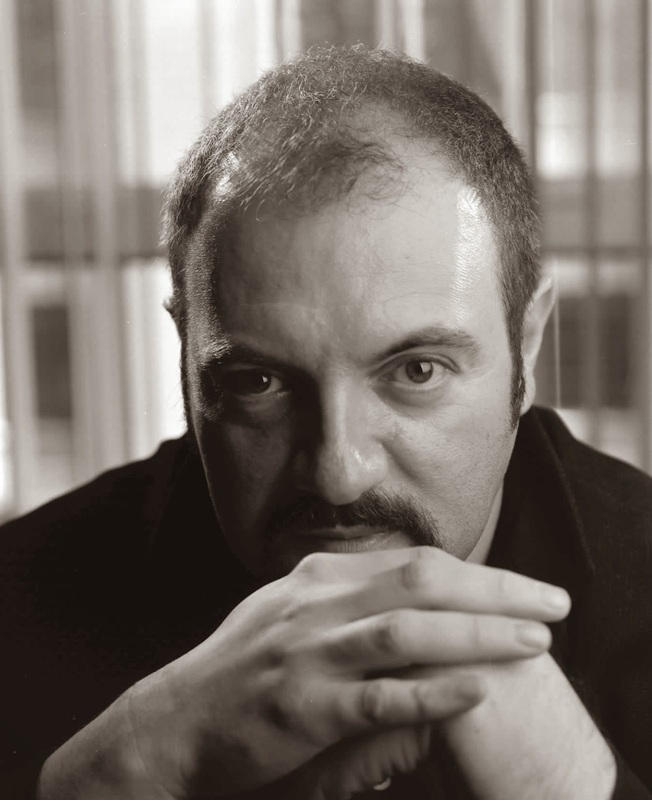 Carlo Lucarelli is one of Italy’s best-loved crime writers. He was born in Parma in 1960. His publishing debut came with the extremely successful De Luca Trilogy in 1990 and he has since published over a dozen novels and collections of stories. He is an active member of several Italian and international writer’s association, he teaches at Alessandro Baricco’s Holden School in Turin and in Padova’s maximum security prison. Several of his novels have been translated into French for Gallimard’s renowned “Noir” series. 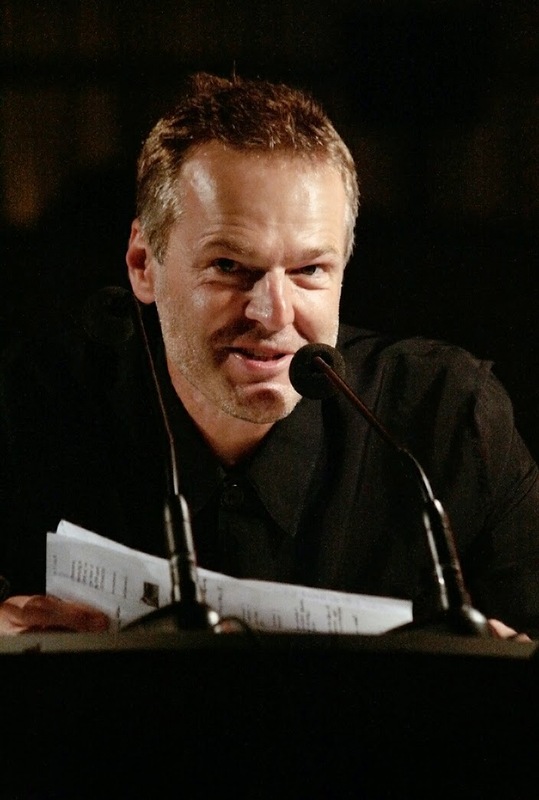 He conducts the program “Blue Night” on Italian network television, and his novels Almost Blue and Lupo Mannaro have both been made into films, the first by Alex Infascelli and the latter by Antonio Tibaldi.